Cherry's brother is going to engineering school. Her friend Dr. Joe is not well. 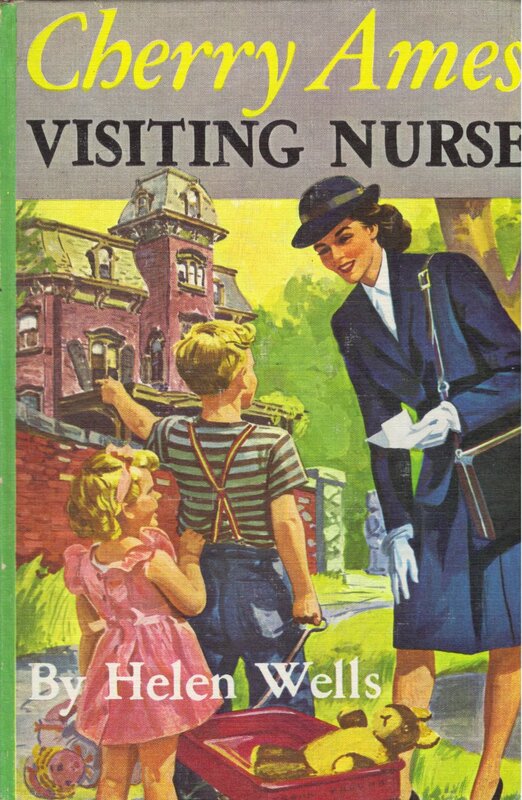 Nancy gets a visiting nurse's job in Greenwich Village and has some difficulty in adjusting to the different environment. Some of the other girls from Spencer are there and they all live together, although the place they live is is not really great and the janitor is very nasty. They are also working in a very poor part of the town so their job is quite difficult. Then there's the mystery of a woman who has lived in a house for 18 years without ever seeming to leave the house for anything. Kids make fun of her and no one seems to know what her story is. Cherry, though, gets to find out what the truth is about the woman and works to get her to overcome her problems and finally take her place in society. It's a very good story, and somewhat sad in parts.